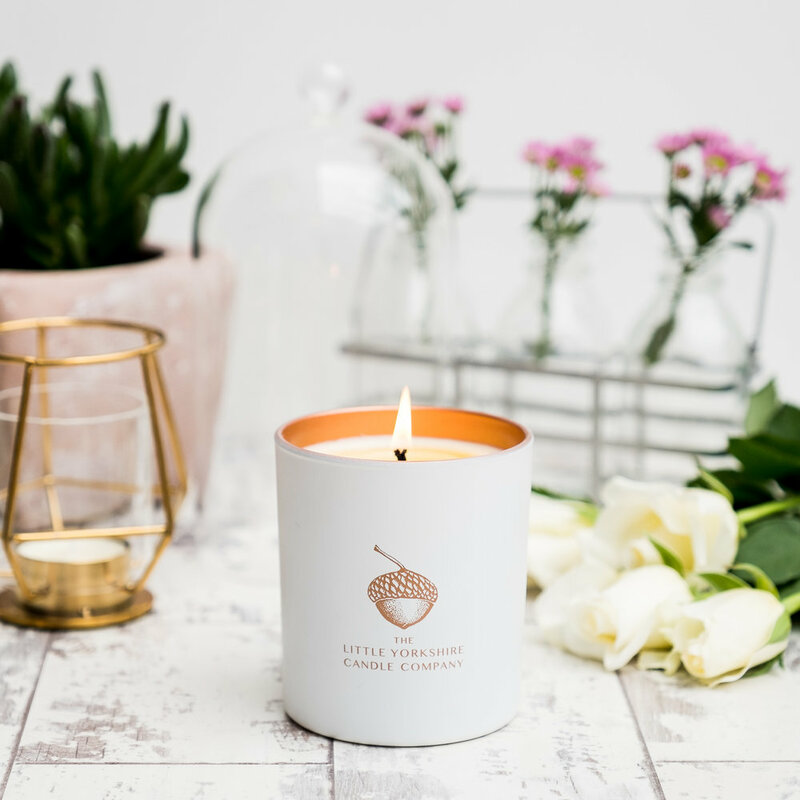 Alex from The Little Yorkshire Candle Company is one of my favourite clients, we always have such fun together styling her candles with beautiful props to make them look their best. I have been working with her since before her business launched and its great to see it going from strength to strength. 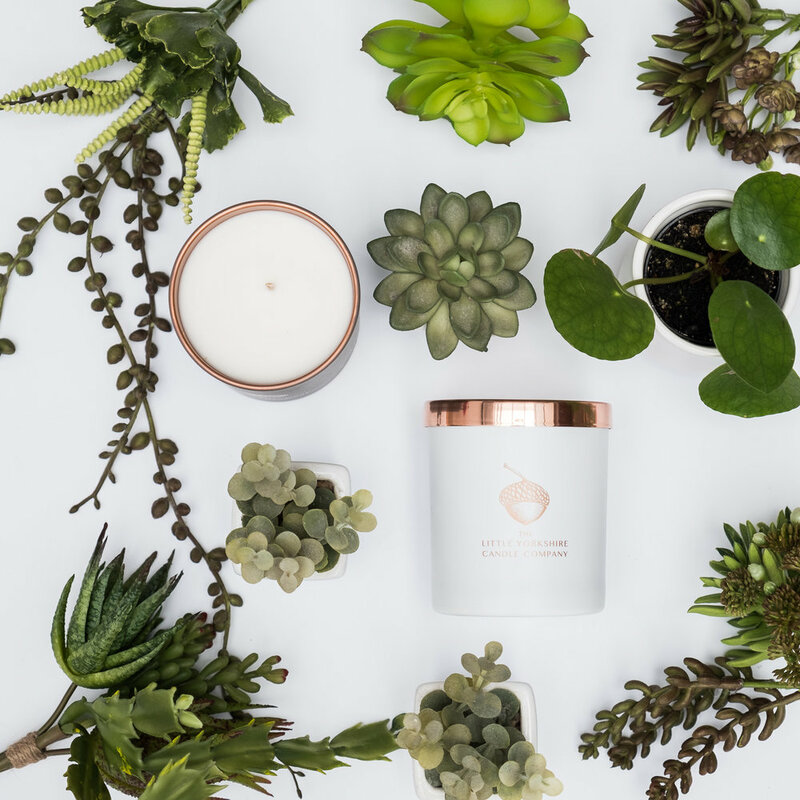 She had released several new fragrances since then and has many lovely retailers stocking her candles as well as selling online.